The fastest man in the history of the Indianapolis Motor Speedway will appear at the IMS Museum for a special “Distinguished Speaker Series” event from 5:30-8 p.m. (ET) Wednesday, June 27. 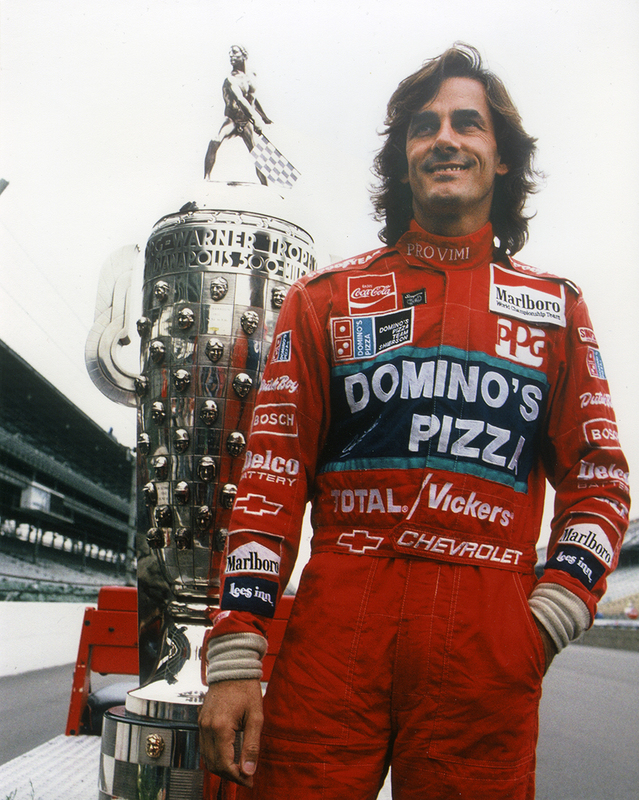 Fans will hear from Luyendyk, who won the Indy 500 in 1990 and 1997, and engage in a question-and-answer session. Mark Jaynes, the “Voice of the 500” and lead announcer for the Advance Auto Parts INDYCAR Radio Network’s coverage of the Verizon IndyCar Series, will serve as host. Doors will open at 5:30 p.m. at the IMS Museum, with food and beverages available. Food is provided by Ruth’s Chris Steak House. Jaynes and Luyendyk will converse from 6-6:45 p.m., with audience Q&A following for 30 minutes. Luyendyk will be available for autographs and photos from 7:15-7:50 p.m.
Luyendyk made headlines on May 12, 1996, for his qualifying run for the 90th Indianapolis 500. He shattered the one-lap record at the 2.5-mile IMS oval by clocking 237.498 mph – almost 4 mph faster than the record set the day before by the late Scott Brayton. His four-lap average of 236.986 mph also stands today. Luyendyk’s average race speed of 185.981 mph in 1990 was the fastest “500” in history until Tony Kanaan eclipsed it with an average of 187.433 mph in 2013. Luyendyk remains a popular figure in the Verizon IndyCar Series paddock, serving as a race steward at all series events. The IMS Museum’s Distinguished Speaker Series is supported by Main Event Sound & Lighting and Ruth’s Chris Steak House. Speaker Series tickets are available to Indianapolis Motor Speedway Museum Members for $40 and non-members for $55, includes hors d’oeuvres from Ruth’s Chris Steak House and beverages (cash bar available). Tickets must be purchased in advance, and seating is limited to 100. To purchase tickets, contact Kelly Hartman at 317-492-6568 or khartman@brickyard.com.